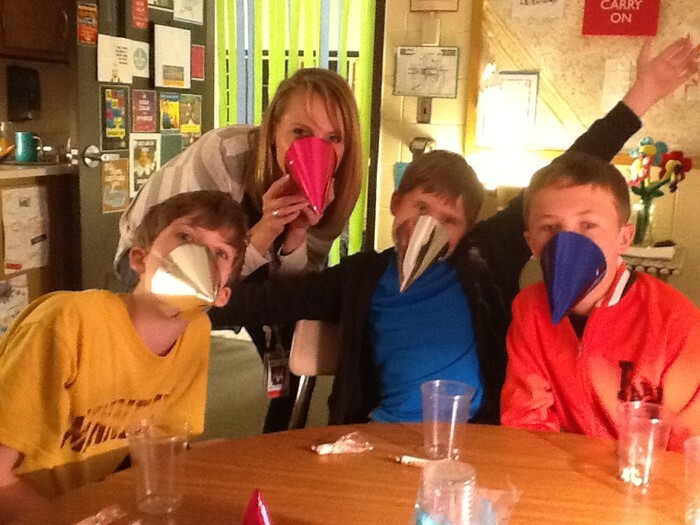 Find out how four elementary schools in St. Louis Park, MN implemented the ideas of sparks, based on the work of Peter Benson. We will provide you with hands-on learning activities, book ideas, and a sampling of fresh ideas to help all your students succeed. 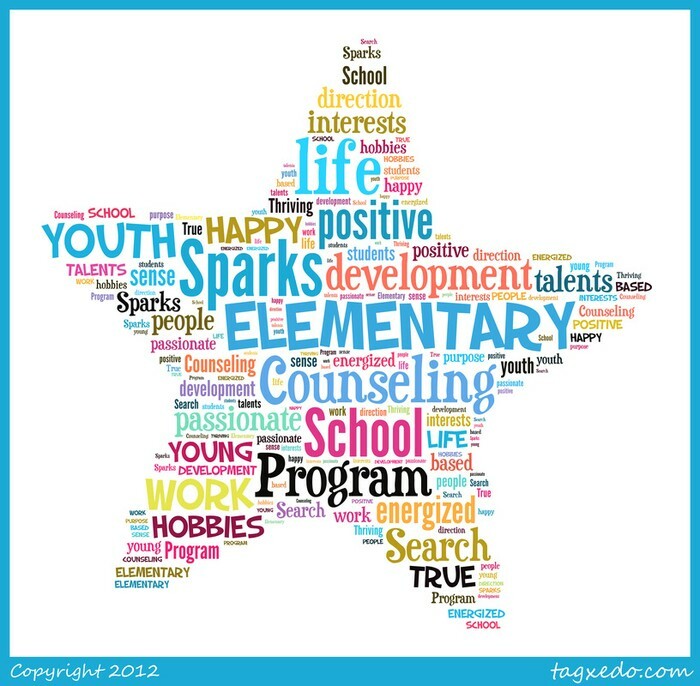 The 2013-2014 school year marks the third year of the Elementary School Counseling Grant funded by the U.S. Department of Education. This grant provides a full-time licensed school counselor at each of the four elementary schools (Aquila, Park Spanish Immersion, Peter Hobart and Susan Lindgren) in the St. Louis Park School District. The Sparks Program is based on positive youth development that comes specifically from the work of Peter Benson, founder of the Search Institute. 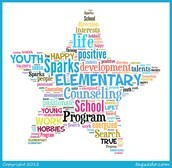 The central component of Sparks is the idea of a young person's sparks and how much support they experience from their parents, other adults and friends to identify and nurture their sparks. When people are really happy, energized and passionate about their talents, interests or hobbies, we say they have a "spark" in their life. True sparks, as we describe them to young people, give them a sense of direction or purpose in life.